The San Jose city council, led by encouraging words from Mayor Liccardo, passed legal medical cannabis delivery by a vote of 10-1 in its first reading this week. This historical action represents the culmination of months of study and community meetings by the San Jose Police and City Manager's office. 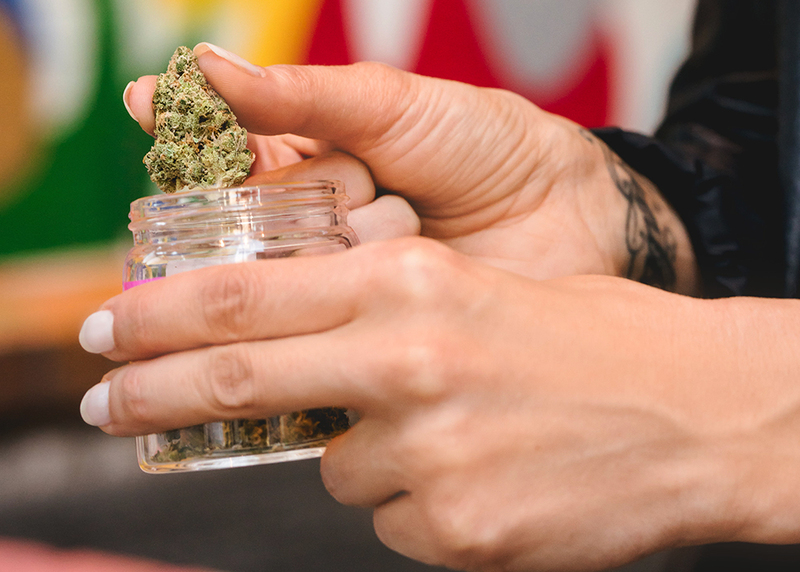 The city was encouraged by the results of a poll conducted by Eaze, a medical cannabis technology company, showing that 69% of San Jose voters favor delivery as a form of patient access to cannabis. 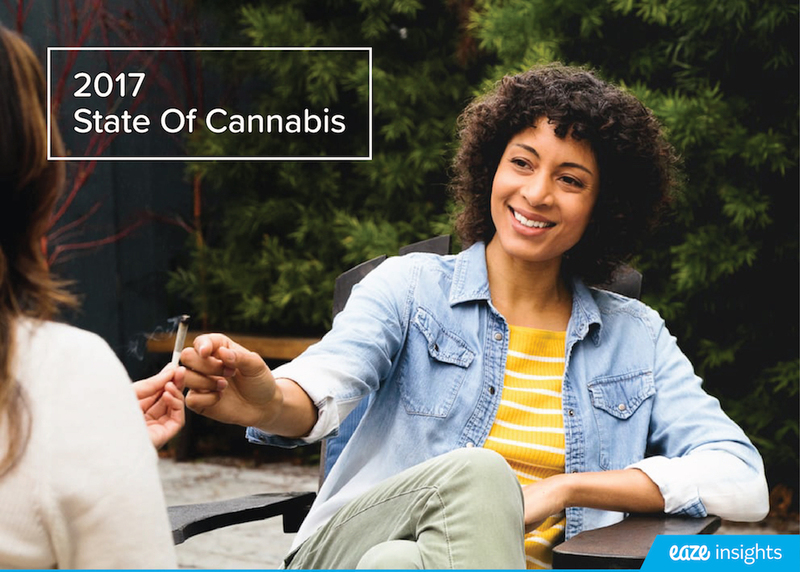 Eaze was also able to demonstrate how its technology and data insights have helped hundreds of thousands of patients across California receive safe, regulated deliveries from compliant dispensaries. Like other jurisdictions where bans are failing, San Jose struggled with more than 30 prominently advertised unlicensed and unpermitted delivery services. Technology enabled deliveries disrupt illegal activity and guard against diversion. Eaze's public policy team worked closely with San Jose Officials and Police Department, who tailored a delivery model that addresses community safety concerns without hindering patient access. San Jose city council members were able to incorporate best practices from other major cities including San Francisco, San Diego, Sacramento and Oakland to help guide the City's monumental shift and reverse their ban on deliveries. "We're thrilled that San Jose officials have listened to and acted in support of patients, collectives, and law enforcement," said Keith McCarty, CEO of Eaze. "Technology enabled delivery provides patients with safe, transparent access and we're glad to see San Jose join the hundreds of other cities benefiting from this solution. We're excited to continue working with regulators in other major markets such as Los Angeles to see this become a reality throughout California." Technology enabled delivery provides many benefits for communities, including enabling safe patient access and disrupting illegal networks. Real time GPS monitoring makes the deliveries transparent and can make communities and law enforcement efforts safer. San Jose can also benefit from significant tax revenues. Additionally, each delivery eliminates the risk that a patient might drive under the influence of the medication. Los Angeles now remains the single hold-out among California's major cities, hampering a responsible approach to deliveries and allowing illegal networks to proliferate, despite a poll showing that 75% of Los Angeles voters support passage of medical cannabis delivery. San Jose also voted 6-5 to prioritize how the City will approach the potential passage of Prop. 64. Eaze is making the way people access medical marijuana easy, quick, and professional. Patients use Eaze technology to safely and discreetly order and receive deliveries from Proposition 215 compliant dispensaries in as little as 15 minutes from any connected device. Eaze technology helps premier dispensaries automate three aspects of operations, which have historically been challenging without on-demand technology: delivery logistics, real-time inventory, and business intelligence insights. Launched in 2014 by Keith McCarty, San Francisco-based Eaze was the first company to allow patients to get medical marijuana from dispensaries on demand. The company is setting new standards for technological innovation, customer experience, legal compliance and transaction transparency. Learn more at www.eazeup.com.